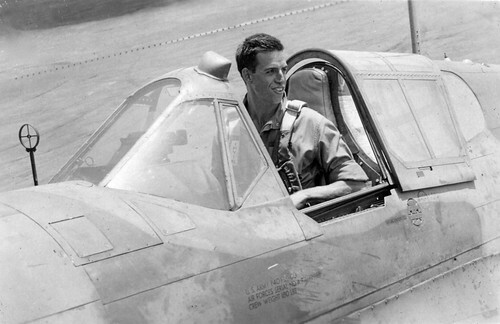 Retired archaeologist and anthropology professor John Atherton has collected a series of interesting photographs taken in northwestern Africa during the Second World War. See the whole Flickr set. 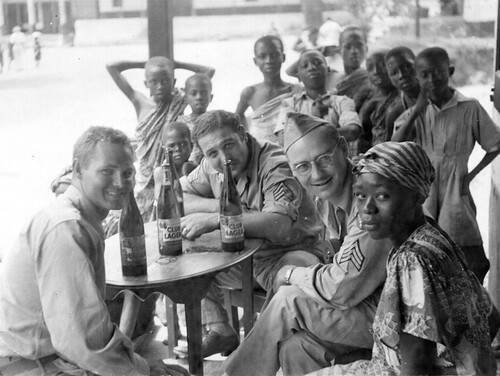 World War II in Africa, originally uploaded by gbaku. 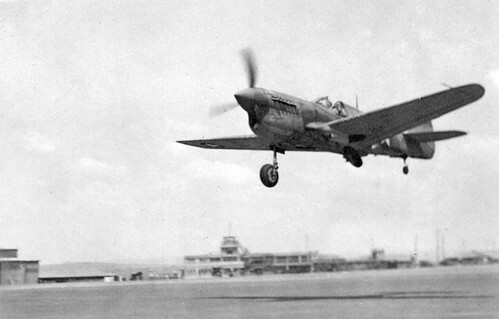 Curtiss P-40 in North Africa during World War II, originally uploaded by gbaku. North Africa during World War II, originally uploaded by gbaku. 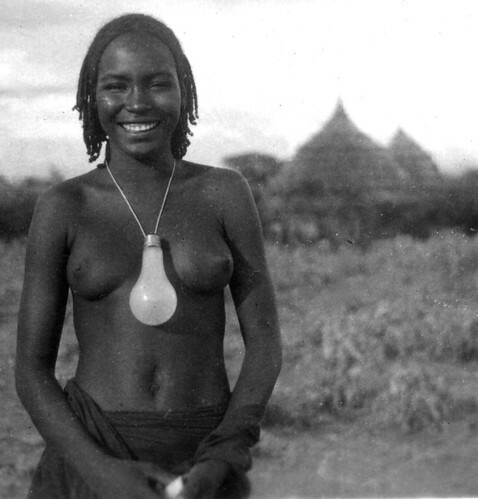 Light-bulb necklace, Africa in the early 1940s, originally uploaded by gbaku. 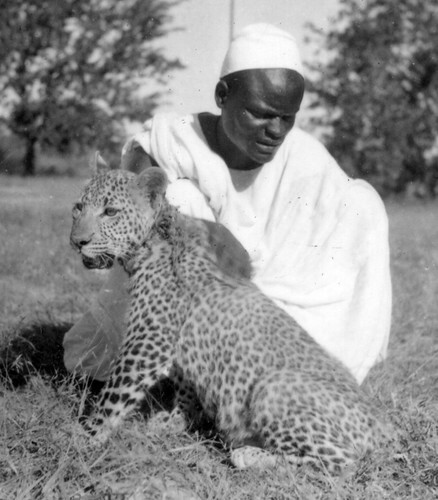 Africa in the early 1940s, originally uploaded by gbaku. 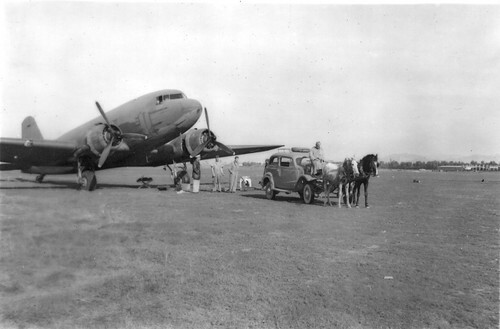 Africa during World War II, originally uploaded by gbaku. 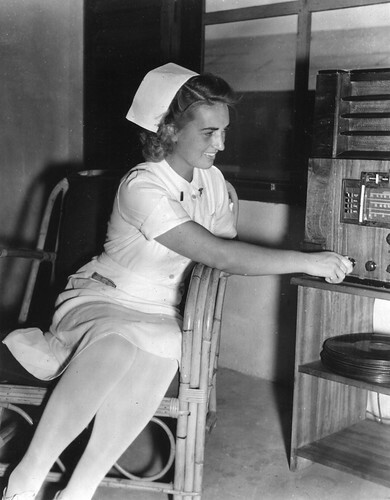 Nurse listening to a radio during World War II, originally uploaded by gbaku.